We’ve already covered (and you’ve already read) why video content is a crucial component of any worthwhile marketing plan. 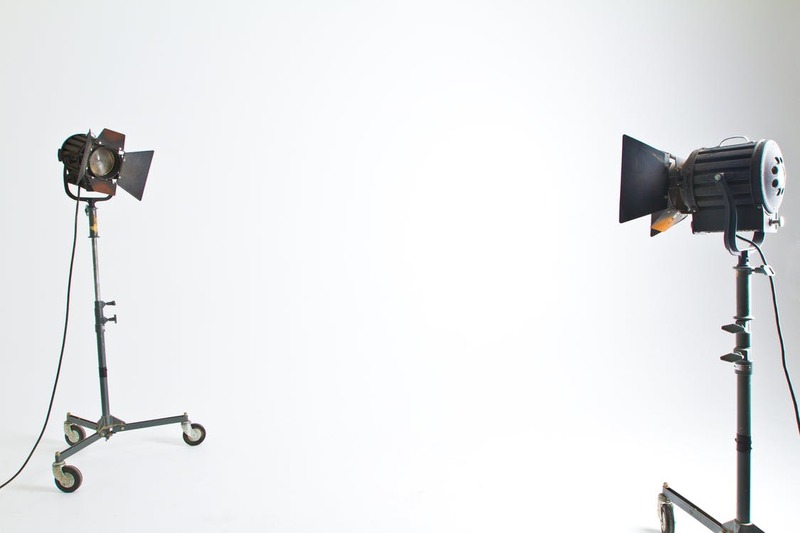 So now that you’re wisely taking the plunge into making your own video, or hiring an agency that can, let’s talk about the things to keep in mind so you get the most value out of all the new sets of eyes that will be on your company. Let’s talk about the factors to consider as you make your foray into creating videos for your business. What does your customer base care about? That’s the quintessential question to ask before beginning your script, storyboard, or budget. Why? The answer will influence all the above. Besides, you don’t want to invest time and energy into something people won’t care to watch. So, how do you find out what people will be interested in watching? Well, you could look at your website’s analytics to see which pages are visited most often. Or, you could ask your fans and customers directly on your social media channels. People love answering polls, even if they don’t necessarily agree with the findings. Give them a wide range of topics to choose from and go with the one people seem drawn to the most — either in number or sentiment. Answer: It depends. And no, we’re not trying to give a cop-out answer. The fact is, people are willing to invest different amounts of time depending on where they are in their decision making. An easier way to think about it: People are more likely to invest more time the closer they are to spending their hard-earned money on something. So, tease them with something short and memorable when they’re just starting to think about buying, and spend more time convincing them when they’re really thinking about it. Speaking of thinking, here’s something most people don’t give a second thought to: The shape of the video they watch — or make. When it comes to viewing completions, interactions and overall performance – the stats that matter – square vs. landscape presentation matters. A lot. To wit, square videos perform better on mobile. They take up way more screen-estate. (That’s a word, right?) 78% more to be precise. It’s harder to avoid something if the thing in question is bigger. Conversely, landscape videos perform better on desktop or laptop. While it can be shocking to think anything would perform better in a non-mobile environment, the data says otherwise. Most people prefer pulling the purchasing trigger on their desktop. So, it’s reasonable to infer that landscape videos would be best suited on a product page and square videos on a landing page (or Facebook and Instagram). Social sharing is certainly the easiest way to get more people to see your finished product. But regardless of how people eventually view your cinematic skills, one thing is constant: That first frame counts more than anything. We’re not talking about the first second of the video (although that’s important); we’re talking about the exact frame you choose to give a one-one-thousandth of a second impression. Choose the most interesting or vivid millisecond of the production and make that the snippet to reel in your viewers. And while text overlays are generally – but not always—advised, try associating a provocative question or tantalizing benefit as a super (the text that overlays an image or video). You know people should watch your video. Tell them why right off the bat. Here’s a counter-intuitive business statement: Selling isn’t always everything. Most assume (rightly so) that every video should end with a prompt to buy, call or visit a website. But here’s the thing: Most people will do that without being told to if they like what they see. Sometimes, every once in a while, it’s okay to ask them to do something different. Maybe you want more social visibility; so the ask is for a share or a like or a comment. Perhaps the goal of the video is to show your expertise in one facet, but you want viewers to watch or view your other capabilities so they have a better idea of how you solve a variety of issues they’re facing. Whatever you ask them to do, make sure it’s appropriate given their likely position on their buying journey. You don’t want to be too soft when the deal is all but sealed, but you also don’t want to come on too strong too early in the process. And there we have it: a smattering of things to remember when you’re creating your first (or fifteenth) video to attract and retain more customers. Still deciding what type of video your business needs to hit your marketing goals? Check out our studio and we can come up with a list of recommendations (and rationale behind them) to make a video that makes sense and drives results for your company.